Coach McKendrick is in his second year serving as the head strength and conditioning coach at Orange High School. He is responsible for coordinating the strength program for all varsity sports. 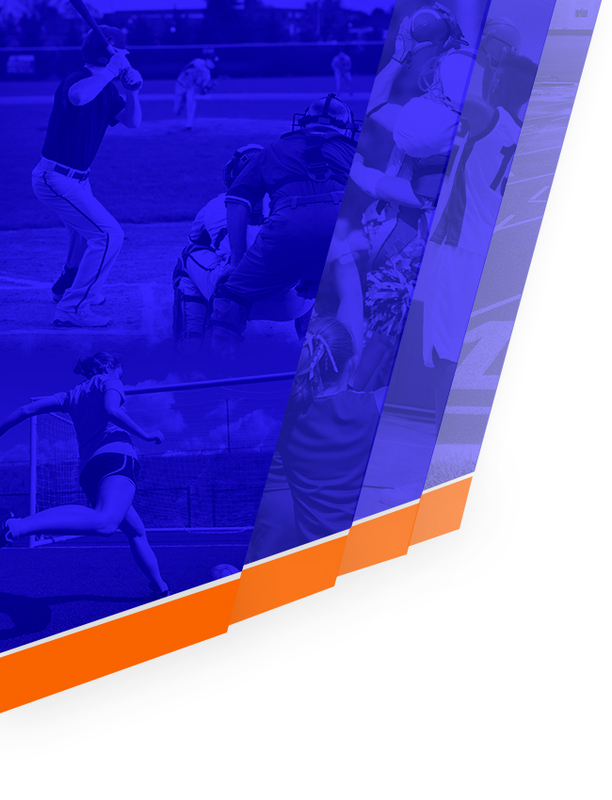 Pioneer student-athletes are developed from the ground up, emphasizing ground-based strength and speed training, while also developing mental toughness (Grit) to overcome adversity. Coach McKendrick previously served as the Strength and Conditioning Coordinator for Westerville North High School, overseeing the training for all varsity sports. He developed multiple all-conference players and OCC champion teams. 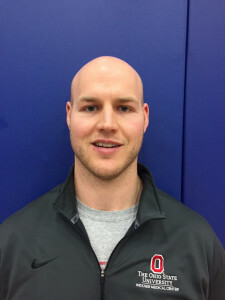 Prior to Westerville North, he worked on staff with the football and lacrosse strength and conditioning programs at The Ohio State University. While at OSU, he was responsible for assisting in administering and designing daily strength and conditioning training for football and lacrosse players. He was also heavily involved in NFL draft preparation training. Before Ohio State, McKendrick served as a graduate assistant football/strength coach at Hastings College in Hastings, Nebraska. He was responsible for all aspects of the strength program working directly with the football and basketball teams. 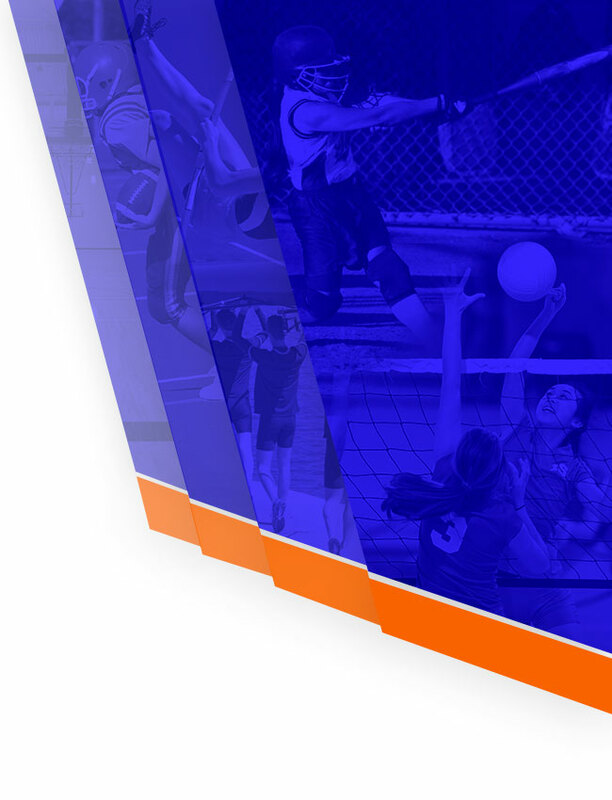 Coach McKendrick is a Certified Strength and Conditioning Specialist (CSCS) through NSCA and teaches PE, Fitness, and Conditioning & Weight Training classes at Orange High School. He is married to Sarah McKendrick (a teacher at Liberty Middle School) and has two boys, Jaxson and Jace. 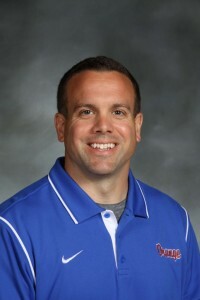 Coach Ebner joined Olentangy Orange in 2017, and has been working with Coach McKendrick with all Varsity Sports. He also works as a Sports Medicine Physical Therapist with OSU Wexner Medical Center located at the CarePoint Lewis Center location. He tries to blend his Physical Therapy background with strength and conditioning concepts to optimize human movement and then appropriately build strength, speed, and power to improve athleticism and prevent injury. Coach Ebner has prior experience with strength and conditioning with Ohio Dominican University’s football team from 2012-2013. During their 2012 season they had the fewest injuries in their program history and more wins than their prior 4 seasons. As a physical therapist, Coach Ebner has been practicing since 2012 and has his Board Certification in Sports Physical Therapy (SCS). He is a Certified Strength and Conditioning Specialist (CSCS) and holds a USA Weightlifting Level 1 Certification. He also founded the OSU Barbell Medicine program to assist the strength and power athlete in recovery after weightlifting related injuries. Besides working with strength athletes, he enjoys working with lower extremity post-operative athletes, and overhead throwing athletes. His athletic background includes being an offensive lineman at Ohio State from 2004-2008. He is married to Allison Ebner and has 2 daughters, Hadley and Nora.